Welcome to the space I love to call A Taste of Magic. 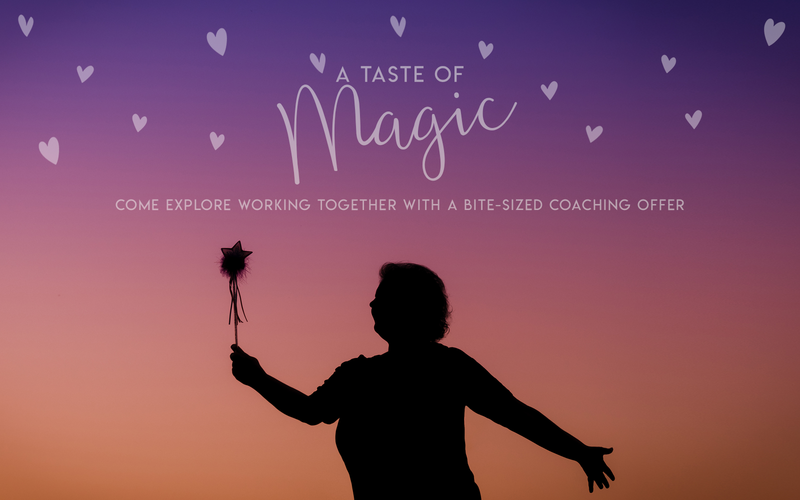 This page is devoted to stand alone offerings outside of my coaching programs that I offer as small bites of enchantment. Sometimes the perfect answer to what we need right now is one dose of coaching magic and/or something very personalized and in-person. 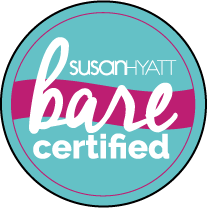 If you’d like to experience what it’s like to work together before investing in a larger coaching program or if you want something a little different with a very specific focus, these offerings may be exactly what you are looking for. And if you imagine something that is not here, let’s set up a soul-full chat to talk more about what you are envisioning. I’m opening to playing with and creating deliciousness just for you. 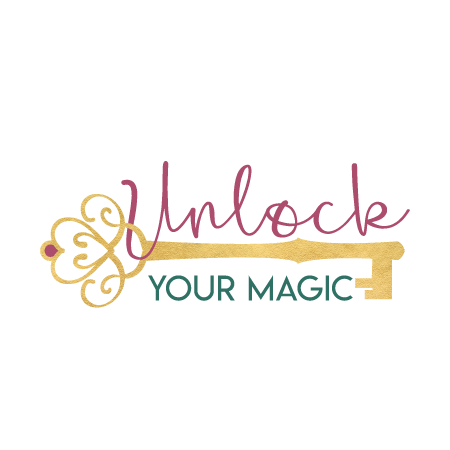 Love the magic that an in-person coaching session can offer? Consider a Wisdom Walk. When insanity is doing the same thing over and over again without any change, I invite you to try something new. 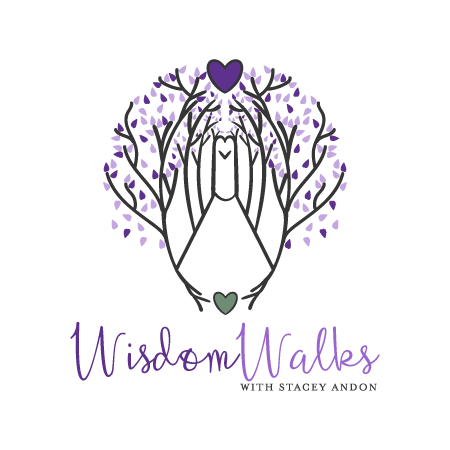 A Wisdom Walk is a 60-minute coaching session that takes place on a local Harford County trail or nearby coffee shop (if weather is an issue). Come enjoy the relaxed and magical environment of Mother Nature and walk away with a more intentional direction for what to do next. What is the one question that you’d do almost anything to get guidance on? Imagine accessing both practical and magical wisdom. I’ve got just the session for you. Explore your soul’s magical coordinates and play with possibility in a safe, trusting enchanted space. I want to invite you to experience a mini-retreat for your mind, body and spirit. The kind that creates space for all the magic of your radiance to shine forward without distraction. We play with how the universe wants to co-create with you in a completely customized -for-you day that nourishes, delights and surprises you in the best ways. 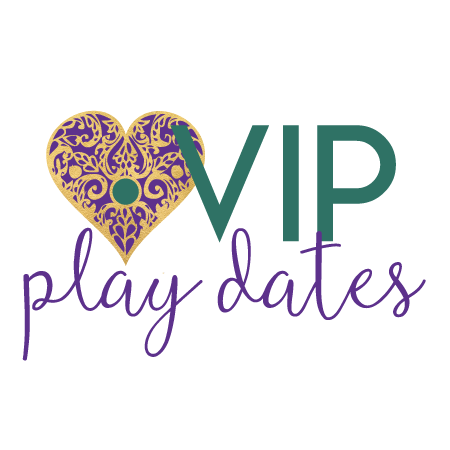 A VIP experience is roughly a 4 or 6 hour-ish local excursion into the very heart of your soul and its expression in the very practical playground of the world around us. There are special surprises in this experience that include all the enchantment required to let the outside world go for awhile and get close and snuggle up to your life. 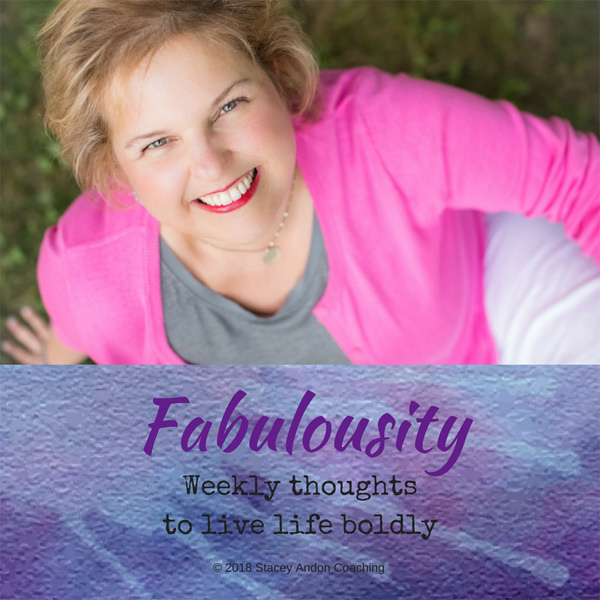 Confronting that obstacle or fear that keeps surfacing every time you are ready to leap in your life- why do I keep finding myself in the same spot over and over again? Deep, soul-full exploration into the “big questions”—questions like: Why am I here-am I living my life’s purpose? Am I really happy? What am I most afraid of? What do I truly desire for my life? What do I do with any of the answers to these questions? Let’s chat about any and all of the ways we can access your most creative, soul-full self in a very special container that is all about you.